We really didnt like our stay. Not at all what we expected. It was our first time and our last time. We didnt sleep all night cause of a dog barking on the first night. He barked all night long. And we were suppose to sleep there on friday but left cause there was people that rented beside us that was so loud and partying didnt want to have another sleepless night. We were really disappointed with our stay. It wasnt worth the money we spent there. The manager called us as we were at the emergency due my wife's illness and running 3 hours late. She left the door to our room open for which we were very thankfull as it was after midnight. Close to park, a good hub for day trips in both directions. 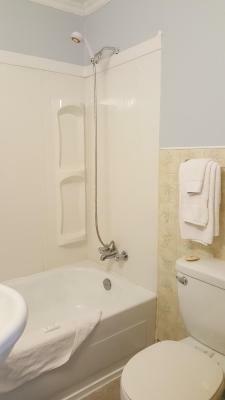 Nice bed, good shower, water pressure. Owner and staff very nice, helpful. 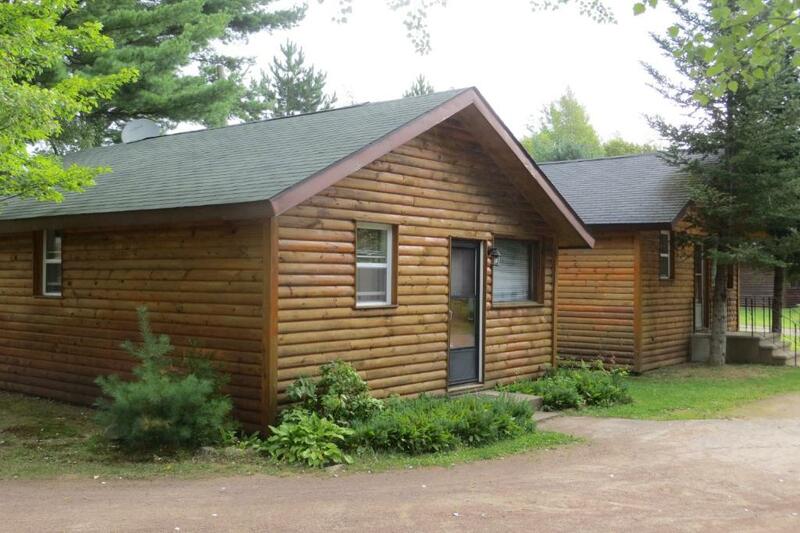 Friendly staff, spacious cabin and wonderful location at the park entrance. Room was air conditioned, good accommodations if you plan on visiting the national park. Staff was nice. Close to the park. Very spacious and well equipped. Room was spartan but clean and comfortable. Had TV, cable, microwave, fridge and air conditioner. 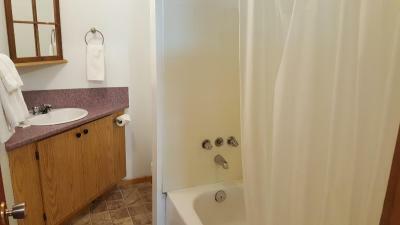 Very clean with good shower and hot water. Right beside Kouchibouguac Park entrance so very handy. Restaurant meal we had was very good. Would recommend to anyone wanting a room near the park. Excellent seafood pasta! Walking and biking trail leads directly into the park. 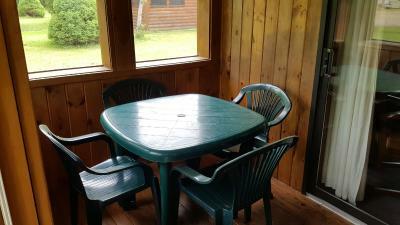 Quaint rustic chalet was very comfortable and the staff was superb. The staff of the resort and restaurant staff was amazing. They were diligent, kind and professional. We had a small inconvenience and their response met highly our expectations. 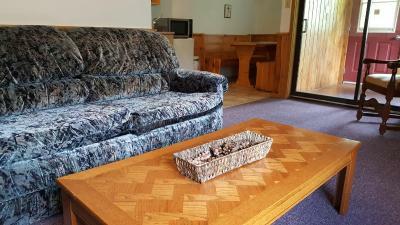 Séjour Kouchibouguac Resort This rating is a reflection of how the property compares to the industry standard when it comes to price, facilities and services available. It's based on a self-evaluation by the property. Use this rating to help choose your stay! Séjour Kouchibouguac Resort in Kouchibouguac has 2-star accommodations with ski-to-door access, a garden and a terrace. Offering a restaurant, the property also features a bar. The property has free WiFi. All rooms are equipped with a flat-screen TV with satellite channels, a coffee machine, a shower, free toiletries and a closet. 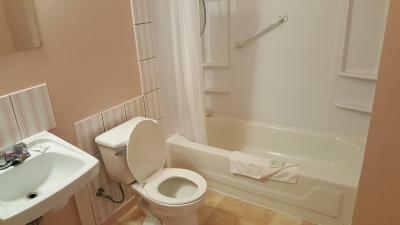 With a private bathroom, certain accommodations at the resort also have a balcony. Séjour Kouchibouguac Resort has a playground. A range of activities can be enjoyed on site or nearby, including skiing, cycling and hiking. Greater Moncton Roméo LeBlanc International Airport is 61 miles from the property. 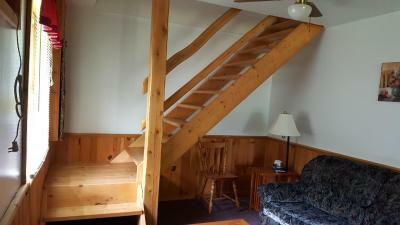 When would you like to stay at Séjour Kouchibouguac Resort? This bungalow has a microwave, seating area and oven. This apartment features a seating area, soundproofing and kitchenette. This bungalow has air conditioning, kitchenware and tea/coffee maker. House Rules Séjour Kouchibouguac Resort takes special requests – add in the next step! Séjour Kouchibouguac Resort accepts these cards and reserves the right to temporarily hold an amount prior to arrival. Nice place to stay close to Kellys Beach. Very little service, the room was really old witn no lock and very old and uncomfortable mattresses. It seems they don't really care about the quality of their service once the summer is over. Restaurant was closed the second night and had to eat at an inferior place 5 km away. After all day on the beach returned to a room that had not been cleaned. Debumidifer not emptied before we checked in so none the first night. No veteran or CAA discount. Cleaners need retraining & units checked prior to customers checking in We had to be relocated due to bloodied sheets on unchanged bed ! The 2nd unit the Television was broken , the 3rd unit the tables were Unwiped, food on floor & in drawers - requested it to be cleaned - when we returned floor still unwashed ! The Only thing to recommend about this place is the National Parc next to this motel . Otherwise , will not go there again, room too small , very very old furnitures. The sink sink has fallen all alone in the middle of the night , no one repaired it till our departure . So we spend a half day without a sink . The staff was friendly , however the manager refused to give me the standard cottage that I am supposed to get and instead I got a room . Worst than that , he said that he is aware about booking's trick . Following the manager, booking shows you the picture of small cottage , but in reality you are paying for a standard room and he is not willing to pay for Booking tricked . Few hiccups shortly after checking in that we had to get sorted but they were dealt with very quickly by staff. 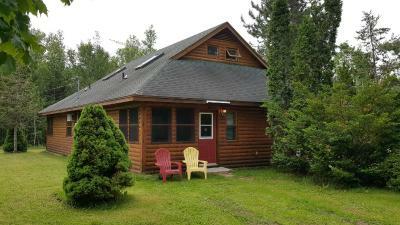 Close to Kouchibouguac, very quiet, and had all the basics needed to prepare meals etc.